A poll has revealed that Russians are generally pleased with the work of the government, but the majority of the population would like to see new faces in the cabinet after Vladimir Putin’s inauguration as president. 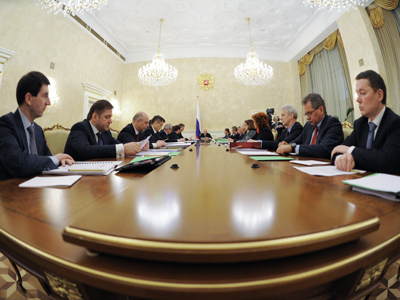 ­According to a poll by the Russian Public Opinion Research Center (VCIOM), 66 per cent of citizens gave a positive evaluation to the cabinet, while slightly less than a quarter are not happy with ministers’ work. 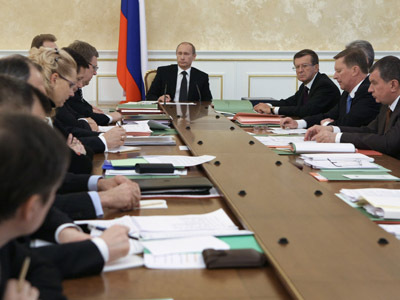 Almost half of respondents believe that the government – which has been chaired by Putin since 2008 – was more efficient than those headed by previous Prime Ministers. 43 per cent did not see any difference, and just 5 per cent said it was worse. 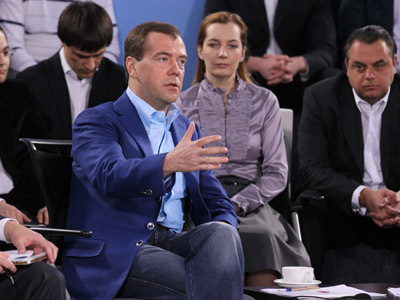 Those who praised the work of the current government are mainly supporters of the ruling United Russia party (64 %) and residents of rural areas (52%). Communist party followers, on the contrary, are displeased with the cabinet’s performance. 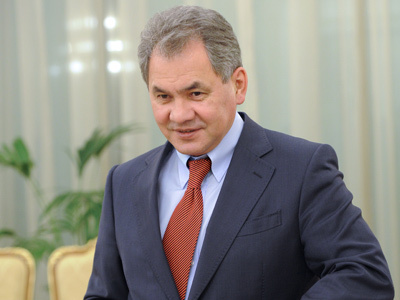 The majority of Russians however think Putin should make reshuffles in the government after the May 7 inauguration. 40 % of those questioned would only want several ministers to be replaced, while 37 % insist the government should be changed radically. One tenth of respondents would prefer all current ministers to keep their seats after Putin comes back to the Kremlin. According to research released earlier this week by the independent Levada Center, over half of Russians think that Putin will rely on people from his previous team. However, 32 per cent of respondents were confident that the president-elect will bring new, energetic and honest people into the government. Two thirds thought that Putin will pursue the same policies as before, while 18 per cent were confident that the new president will gradually change the political course. 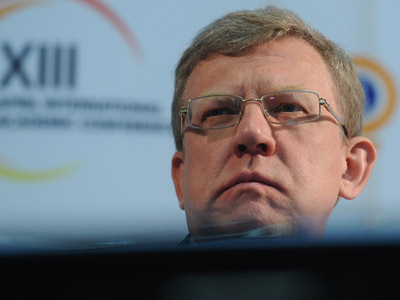 On March 4, the Russian head of state was elected for a six-year term for the first time. 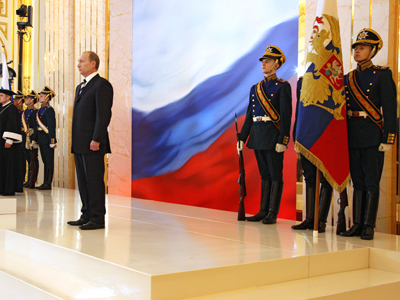 Under the Russian Constitution, a president can stay in office for two consecutive terms. The Levada poll revealed though that 43 per cent of Russians would want a new person to replace Putin in the Kremlin in 2018.